Technical Overview And The Pattern: USDCAD tested MA200 resistance on H4 chart and rejected. 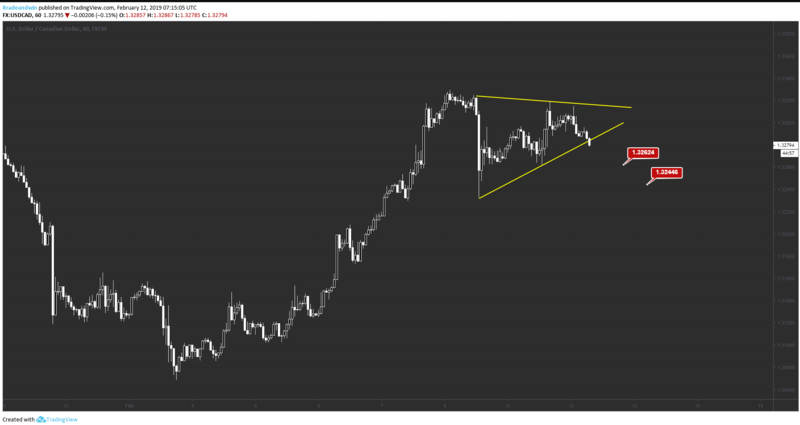 Loonie broke the triangle. Bearish continuation is predicted.